Our latest collection sports a mixture of iconic silhouettes as well as a few all-new ones, like the Hurricane XLT2 Alp. Get to know the whole family. To celebrate our roots in this magical place, we’re sending you and your favorite travel pal on the adventure of a lifetime. 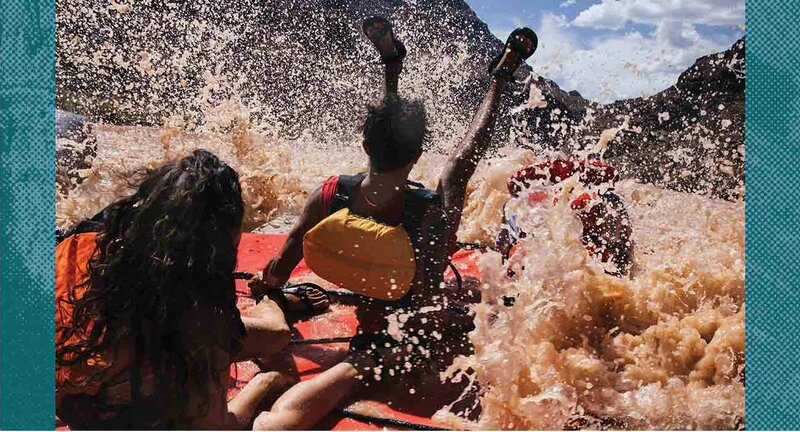 Think: a Grand Canyon helicopter tour, a river rafting adventure and more!